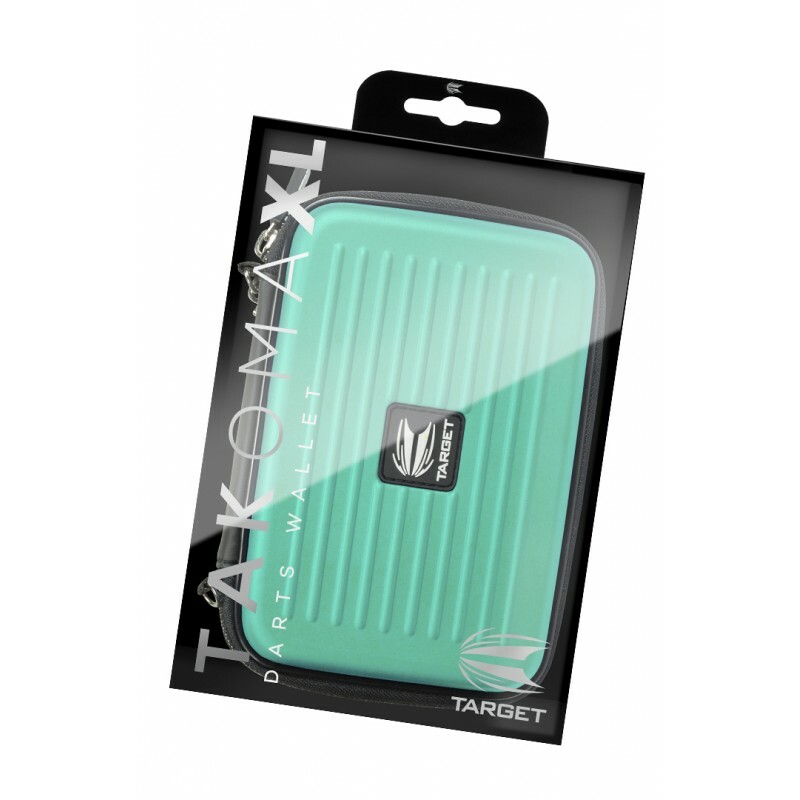 We are pleased to introduce the Target Takoma XL. 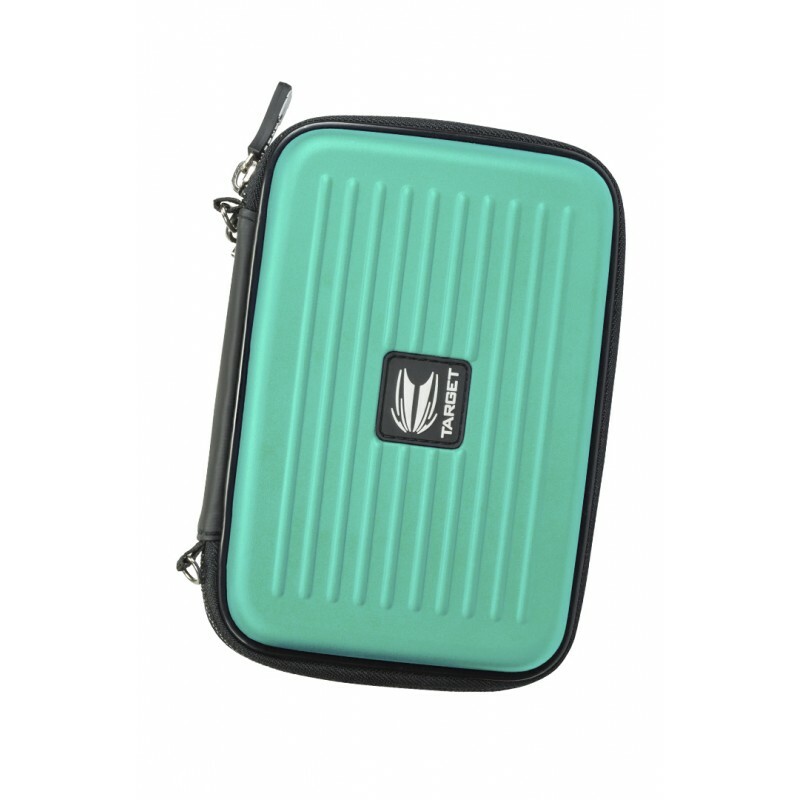 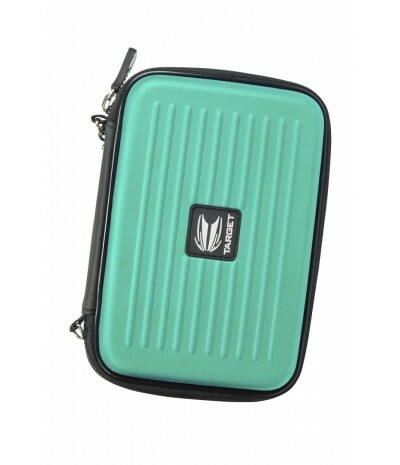 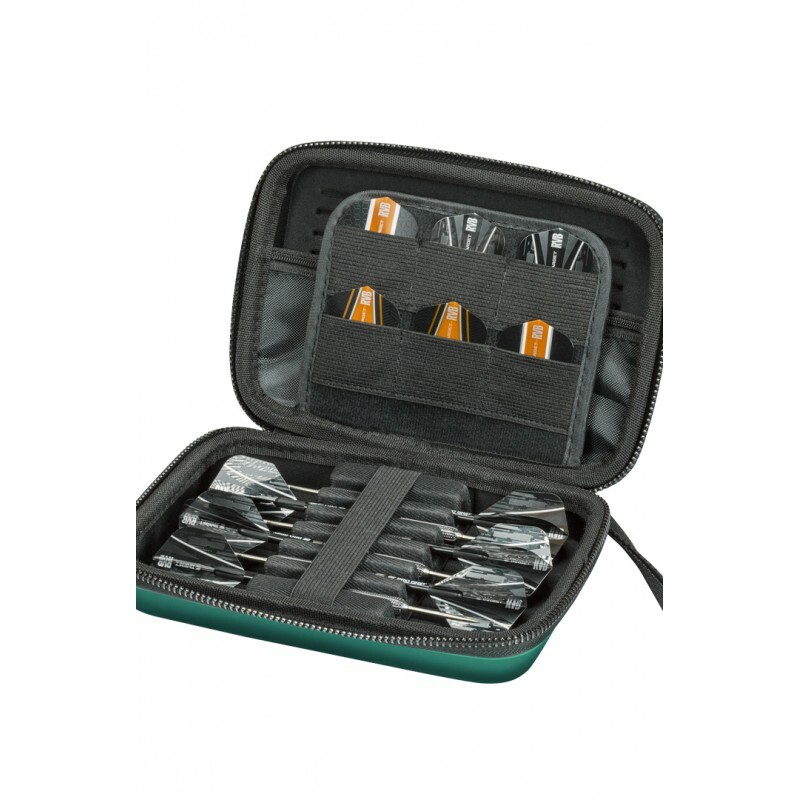 A strong EVA material is used to maintain rigidity and give protection to the darts and accessories inside. 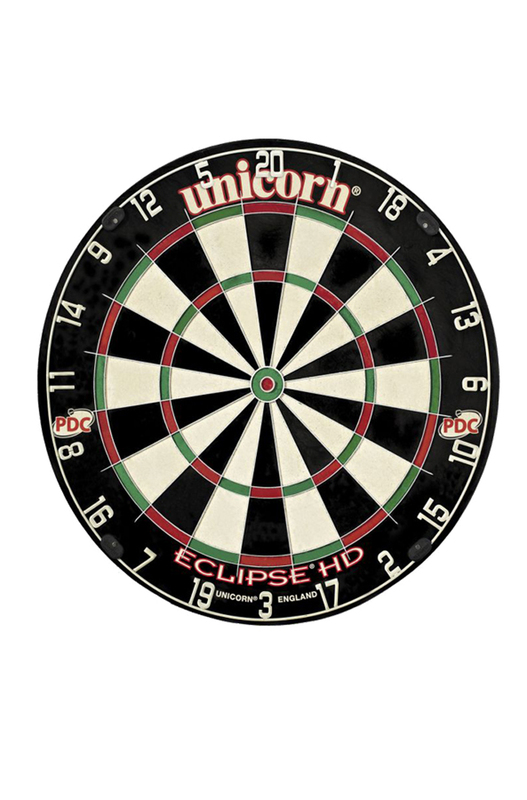 Capacity: 2 assembled set of darts.